This is a pre-release sale of every talk I gave during the five years that I was a presenter at the Woodstock Fruit Festival in New York. 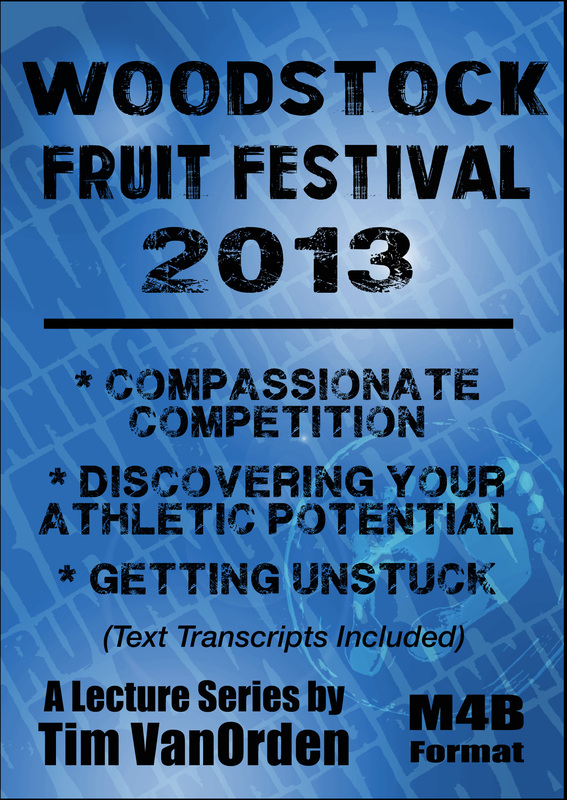 The festival was a great sandbox to explore, and expand new material relating to diet, fitness, and motivation, in front of a very diverse, and intelligent audience. These talks will be available in their entirety sometime in the next few weeks. In the meantime, you can save $30 by taking advantage of the pre-release special. Pre-Release Special $79.99 – Regular Price $109.99 – Save $30! 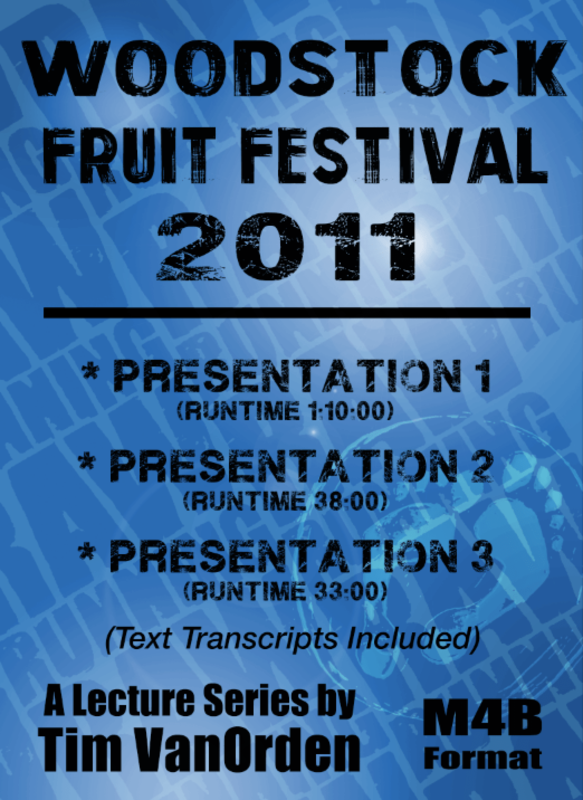 Full text transcripts of each presentation will be available shortly. Take advantage of the special pre-release price. Pre-Release Special $29.99 – Regular Price $54.99 – Save $25! • This is a pre-release sale – Talks will delivered in a few weeks. 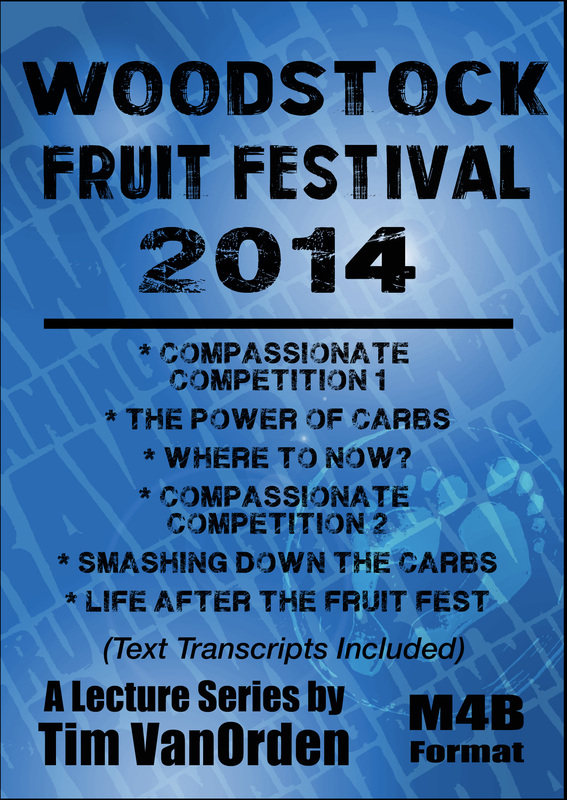 These 3 lectures were recorded in 2013, at the Woodstock Fruit Festival in Bolton, New York. 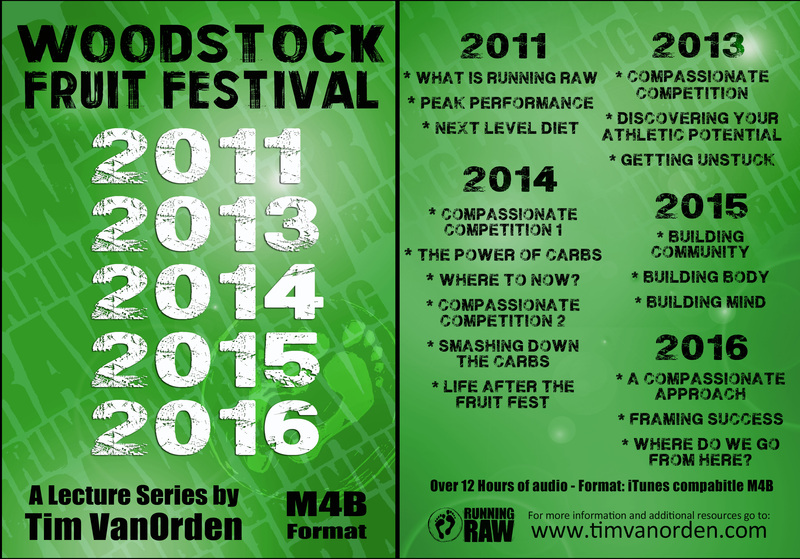 These 6 lectures were recorded over two weeks in 2014, at the Woodstock Fruit Festival in Bolton, New York. 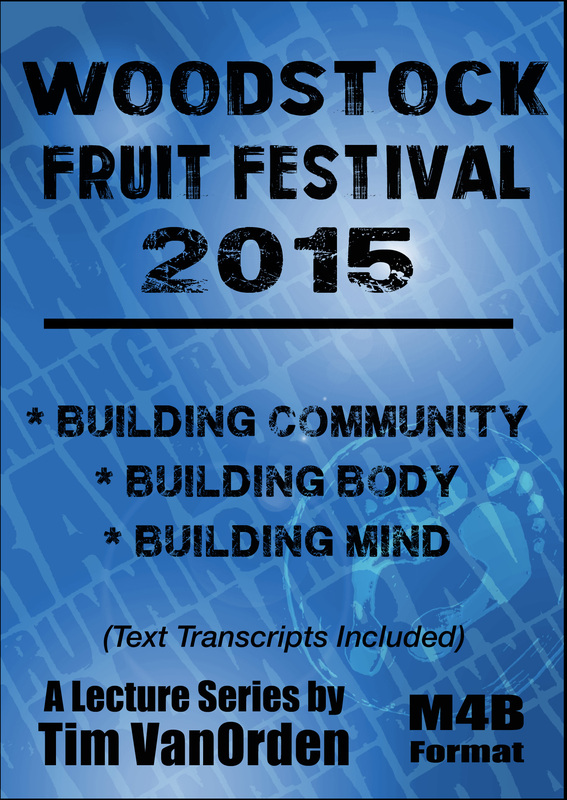 These 3 lectures were recorded in 2015, at the Woodstock Fruit Festival in Bolton, New York. 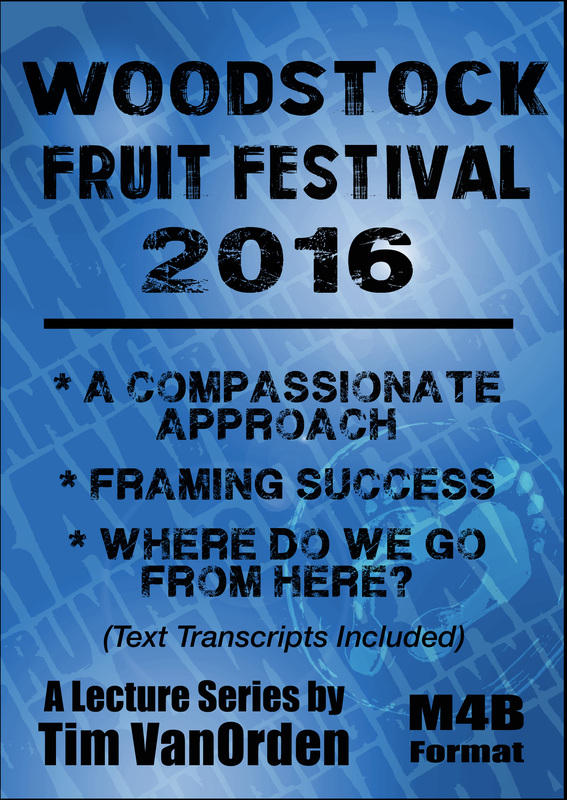 These 3 lectures were recorded in 2016, at the Woodstock Fruit Festival in Bolton, New York. One of the challenges of being human, is the strongly felt need to change some aspect of your self, or your life, coupled with a strong resistence to do so. This well-intentioned inner battle can lead to self-criticism, low self-esteem, unhappiness, and a sense of being stuck. There is a way out of this cycle of suffering, and it doesn’t require discipline, courage, or even motivation. 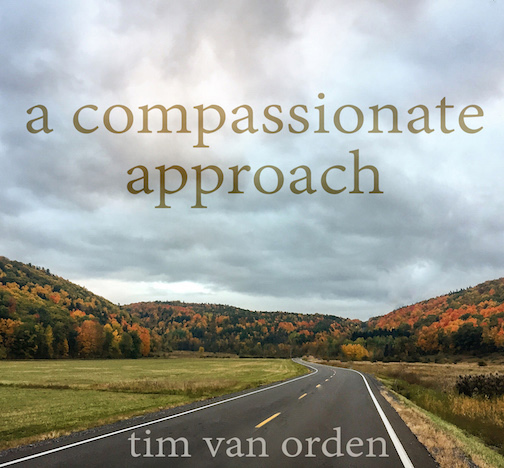 Instead, it relies on a more compassionate approach. 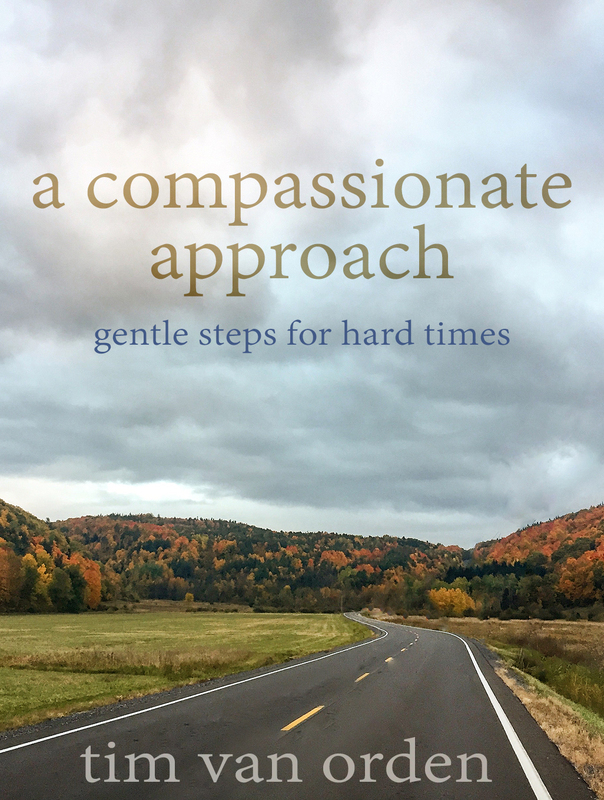 This ebook contains all the text of the audiobook, plus original photography, and an extensive recomended reading list. This ebook is formatted as a PDF, which is best viewed on a laptop or desktop computer. To view it on your phone, you need to first download it to your computer and then sync it with your favorite reading app on your phone. Have you tried a diet and failed? Does the thought of eating a vegan or raw diet fill you with thoughts of deprivation and anxiety? Are you having a hard time taking the first step? Do you know what to do, but you just can’t get yourself to do it? Are you sick and tired of all the contradictory dietary information out there? If you know who you want to be but you don’t know how to get there, this audiobook is for you. 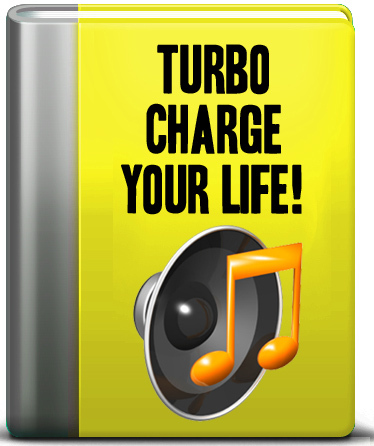 What people are saying about Turbo Charge Your Life! • "The way Tim relays complicated information, with such humor and understanding, makes things easy to comprehend. But most of all, it was FUN to listen to!" • "This talk is excellent and really HITS HOME HARD! Bravo!" • "I was blown away by his talk. Why? Because it is rare to hear someone BE in such integrity, transparency, knowledge and humour." audio has taken my lifestyle to the next level. You have touched my heart so deeply." ** This book is comes in 3 formats – a collection of MP3 Chapters, a single MP3 file and as an m4b audiobook file. 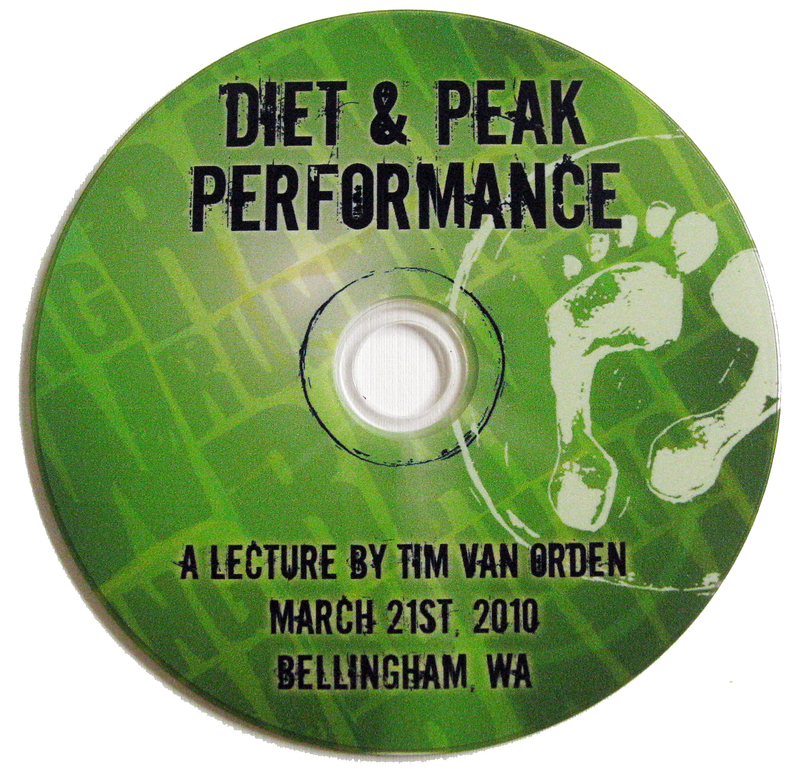 • How much of a role does diet play in human performance? • Can one eat for longevity and performance at the same time? • How does one deal with contradictory dietary information? • How does one make better dietary choices? • Is diet the only factor? ** This book is comes in 2 formats – a collection of MP3 Chapters, and as an m4b audiobook file. 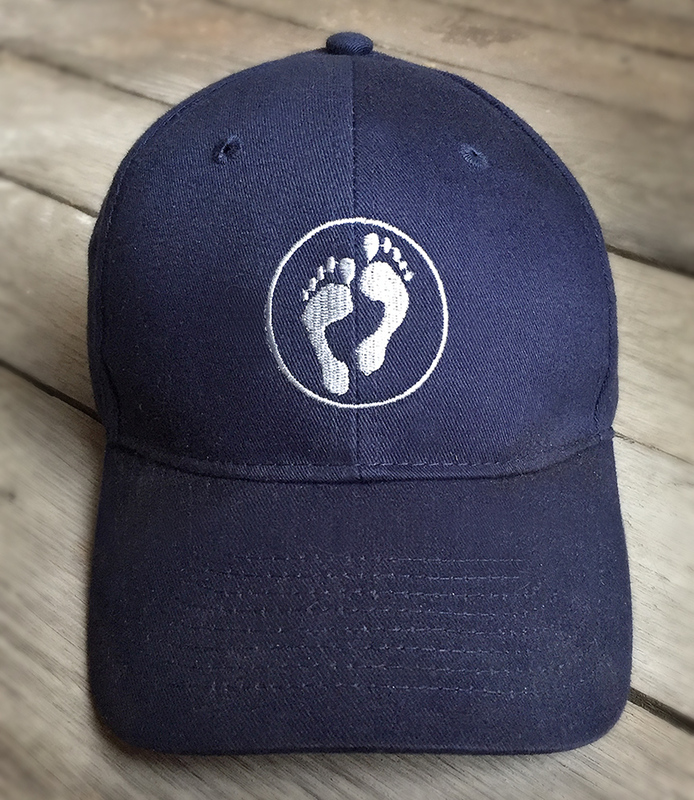 Represent Compassionate Competition with these stylish, fully cloth caps. It’s a sharp new look, with silver thread and clean lines. They have a velcro clasp and are one size fits all.